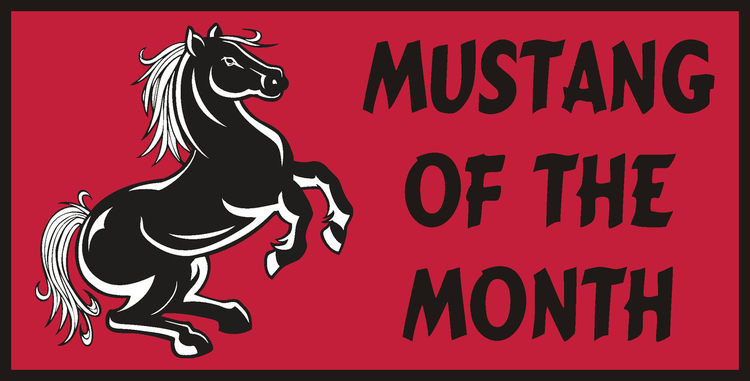 Reward Special Students of the Month, Honor Roll, Outstanding Student Awards, Proud Parent, Reading Programs, Achievement and other School Spirit or Pride promotions at your School. 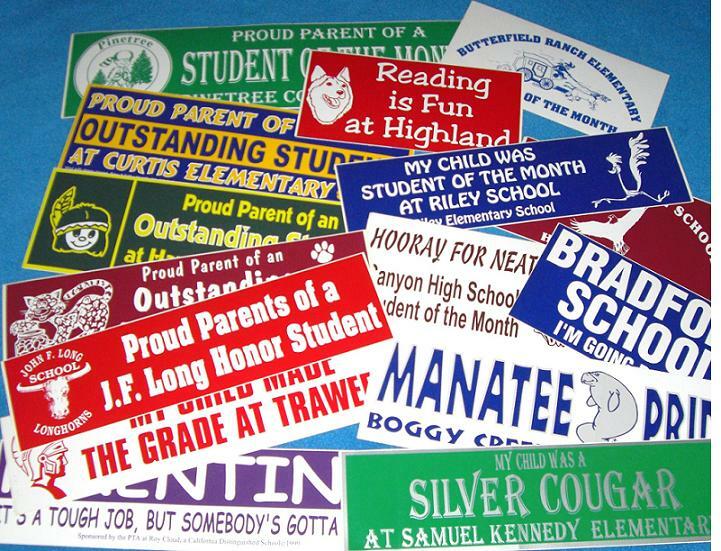 Your School Mascot or our design is included in the price. REMOVABLE VINYL STICKERS adhere to the OUTSIDE OF car windows, mirrors, lockers, bumpers and more. They are very durable and are easy to remove from most surfaces. They do not leave a sticky residue on car windows after removal and they do not fall off in car washes. Great visibility on the outside of tinted car windows. They can be printed in any solid color or with a white background. White is not counted as a color. SCREEN PRINTED IN HIGH-QUALITY GLOSSY COLORS!